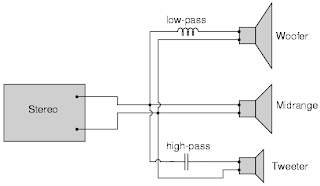 A high-pass filter performs the opposite function of a low-pass filter.It offer easy passage of a high-frequency signal and difficult passage to a low-frequency signal. 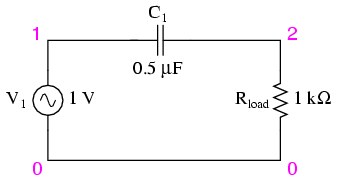 The capacitor's impedance increases with decreasing frequency. 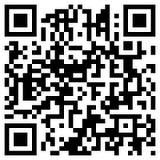 This high impedance in series leads to block the low-frequency signals from getting to load. 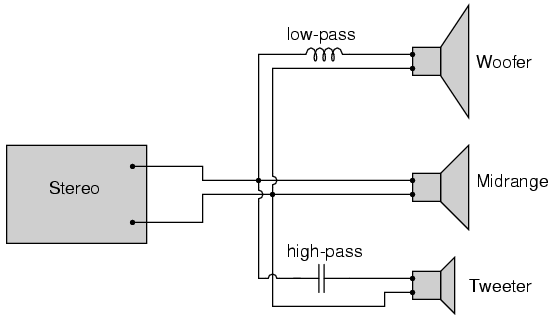 The response of the capacitive high-pass filter increases with frequency. 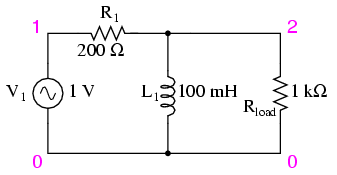 The inductor's impedance decreases with decreasing frequency. This low impedance in parallel tends to short out low-frequency signals from getting to the load resistor. As a result, most of the voltage gets dropped across series resistor R1. The capacitive design is the simplest since it requires only one component above and below the load.And, again, the reactive purity of capacitors over inductors tends to favor their use in filter design, especially with high-pass filters where high frequencies commonly cause inductors to behave strangely due to the skin effect and electromagnetic core losses. What is Gunn Effect in Gunn Diode?